JERUSALEM (JTA) — The big Israeli election news is the forming of new factions: Prime Minister Benjamin Netanyahu brokering a deal with a far-right group inspired by the late extremist Rabbi Meir Kahane, the center-left challengers Benny Gantz and Yair Lapid forming a joint list to break the right wing’s hold on the government. 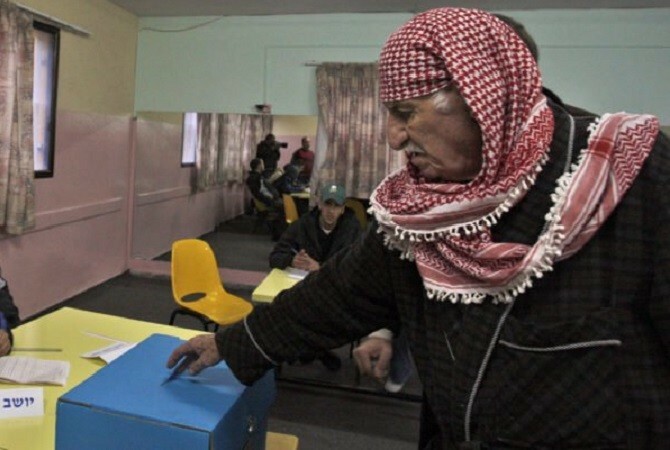 As the deadline neared this week for submitting electoral lists to the Central Elections Committee, four Arab parties comprising the Joint List fractured. Hadash is now running with the Arab Movement for Renewal, or Taal. The more religious Raam, or United Arab List, has allied itself with the secular nationalist Balad. Nearly 1.9 million, or 20 percent, of Israel’s nearly 9 million citizens are Arabs. 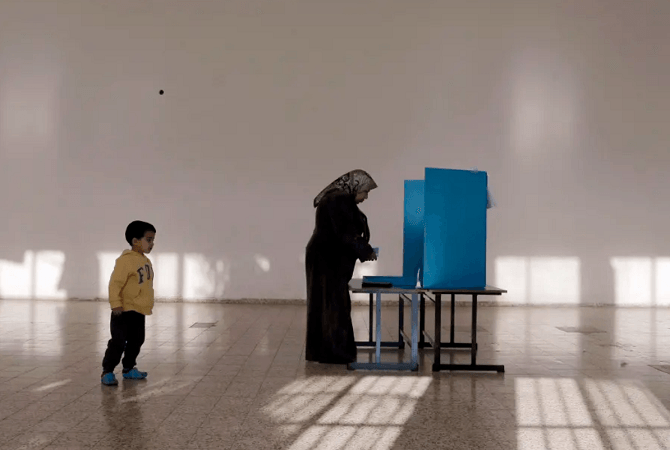 In the 2015 elections, the newly formed Joint List managed to win 13 seats out of 120 in the Knesset with a boost in Arab voter participation to 64 percent — a significant rise over the 55 percent of Arabs who came to the polls only two years earlier, said Arik Rudnitzky, a researcher at the Israel Democracy Institute. But like similar splits on both the Jewish right and left, political infighting cleaved the Arab parties. In January, Taal leader Ahmad Tibi announced that he was pulling out his party for an independent run. 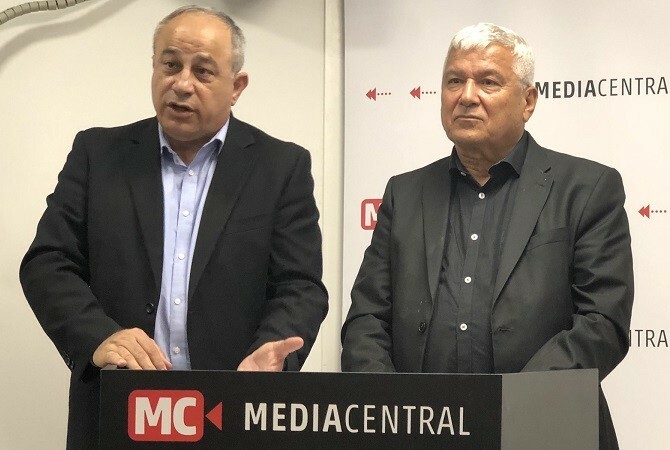 Rudnitzky said this was primarily caused by Tibi’s belief that Taal deserved more spots on the combined parties’ electoral list, “demanding three of the first 12.” Knesset seats are awarded based on each list’s percentage of the overall vote. Mohammad Darawshe, an expert on Jewish-Arab relations at the Shalom Hartman Institute, said that if the center-left parties court the Arab voters aggressively, they possibly could take enough of a bite from the Arab parties’ support to prevent some of them from reaching the 3.5 percent vote threshold needed to enter the Knesset. That could undermine Arab leverage in a political system that depends on alliances. Thabet Abu Rass, co-director of the pro-coexistence Abraham Fund Initiatives, said that Netanyahu had already begun dusting off the rhetoric he used in the 2015 election when he charged that rivals Gantz and Lapid were “”relying on Arab parties” who want to “destroy” the State of Israel. “There is a perception among Jews that Arab [members of Knesset] focus more on cross-border issues. That’s not true,” Abu Rass said. 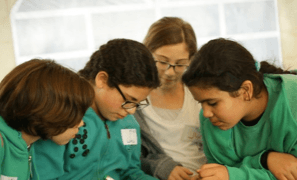 “The majority of their time is spent on internal issues, but for the Hebrew press this isn’t the story. It’s about Arabs causing problems for Jews or being primitive [and] killing wives. The papers are not interested” otherwise. 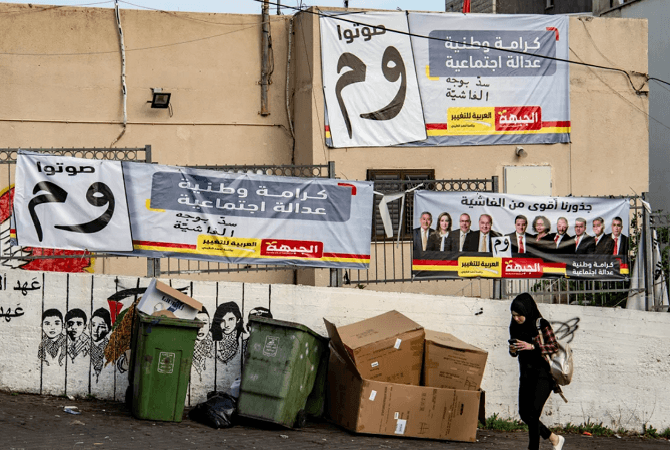 According to polling conducted by the Abraham Fund in January, 29 percent of Israeli Arabs see ending the occupation as a key issue, while 28 percent cited revoking the nation-state law as a priority. 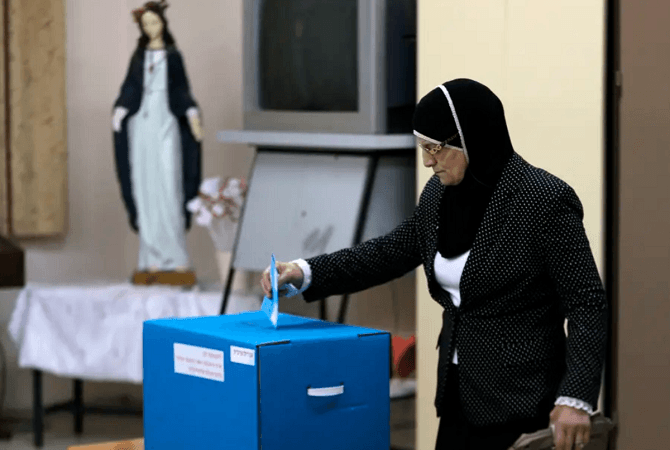 Some 61 percent of those surveyed said they would vote for a true Jewish-Arab party that tried to appeal to both sectors if one competed in the election.